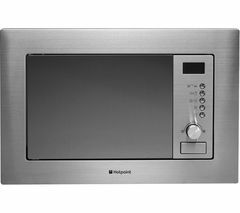 Modern and stylish in design, the reliable Miele M6160TC Built-in Solo Microwave is ideal for any sophisticated, integrated kitchen. 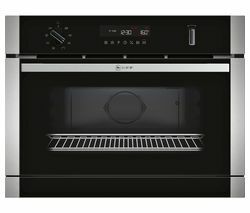 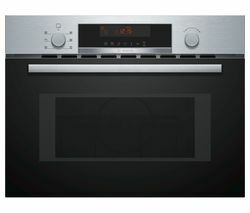 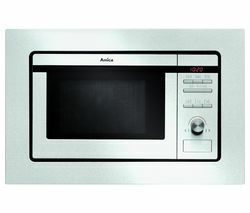 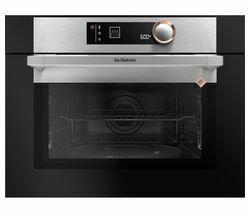 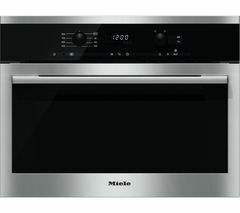 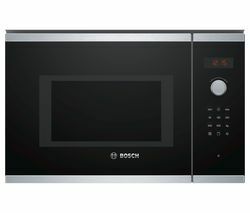 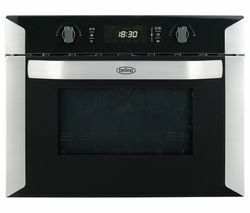 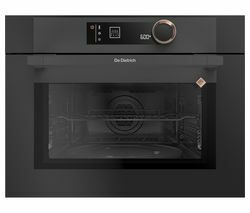 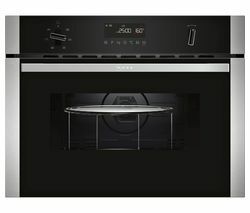 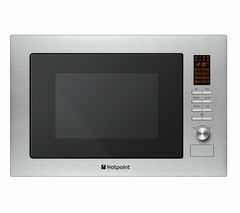 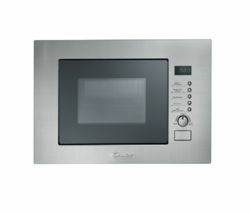 With convenient features to make your life easier, plenty of room for cooking thanks to a 46 litre capacity and exceptional build quality, this will make a great addition to any family kitchen.Automatic cookingThanks to the automatic programmes, this Miele M6160TC Microwave is a culinary expert. 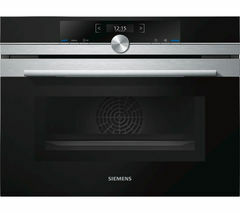 Simply choose the desired programme and enter, for example, the weight of the food. 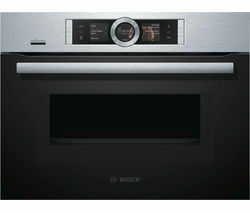 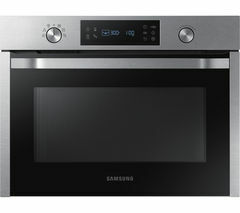 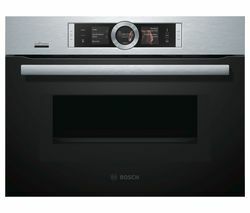 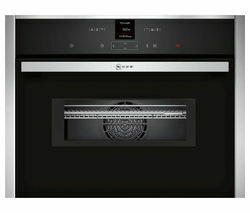 The appliance automatically determines the power level and cooking time. 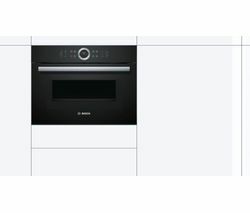 No other operation or monitoring is necessary. 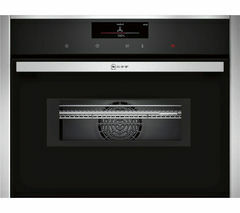 Simply sit back and enjoy perfect cooking results every time.And, for those comfy nights in, this Miele features a popcorn button which prepares a packet of popcorn quickly and easily.EasyControlThe EasyControl 7-segment LCD display on this Miele has a simplistic design for ease of use and added style.Exceptional build qualityRobust in design and built with high quality materials, this Miele will withstand the test of time. 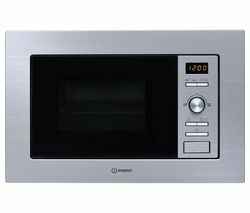 Tested for the equivalent of 20 years' use, you won't be replacing the Miele M6160TC Built-in Solo Microwave anytime soon.